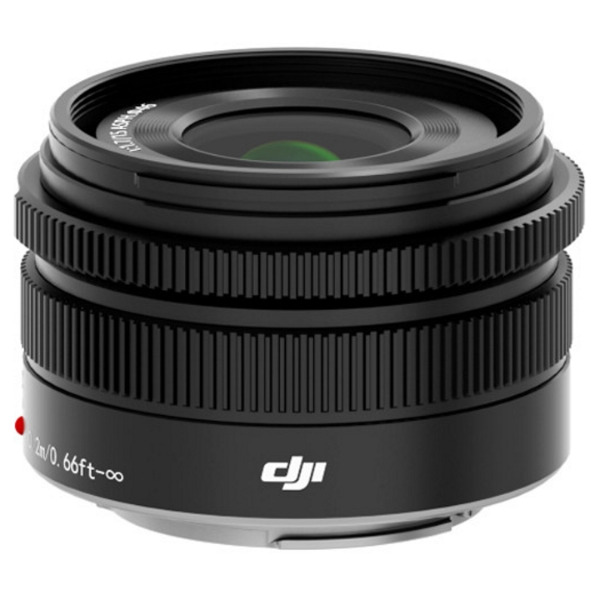 DJI MFT 15mm f/1.7 ASPH Prime Lens for the Micro Four Thirds Zenmuse X5 Series camera and gimbal systems allows you to capture incredible aerial images and video. 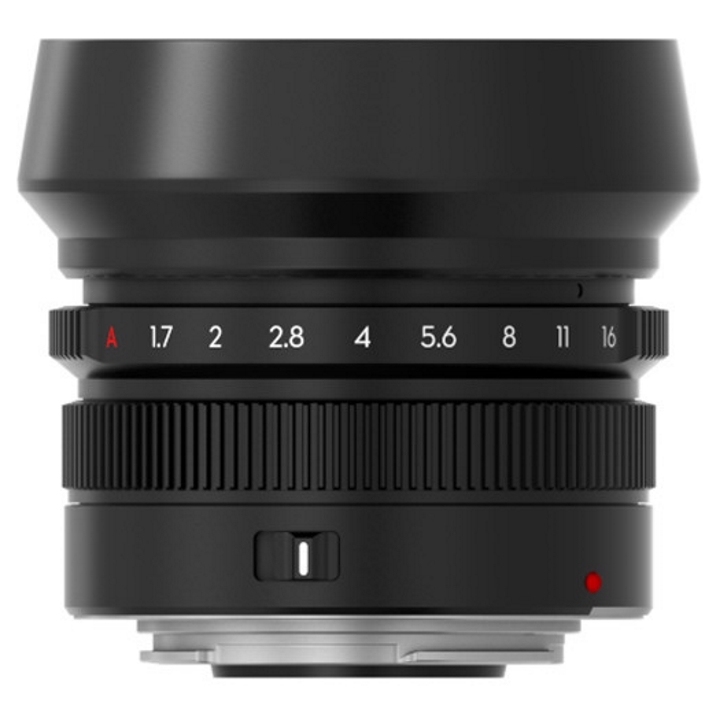 This lens is comprised of 9 elements in 7 groups uses 3 aspherical lenses, for maximum sharpness, while maintaining a compact size. The large F1.7 aperture gives great low-light performance and allows control over the camera’s Depth of Field for object separation and bokeh effects. 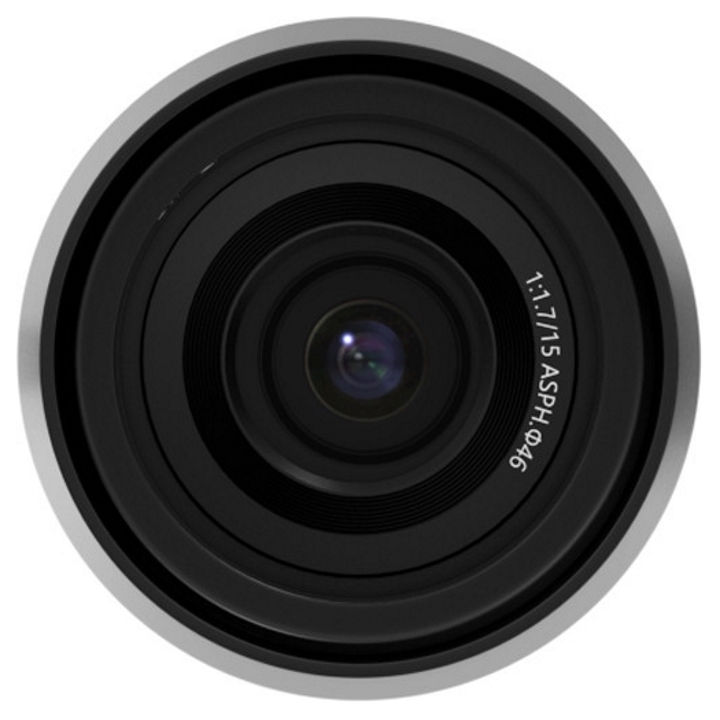 When used together with the Zenmuse X5 Series, you can adjust both focus and aperture remotely via the DJI GO app, or by using the DJI Focus wireless lens control system.